A bi-product of urbanisation and agriculture is the loss of mature trees, tree hollows and other native vegetation. Native animals find themselves without a secure shelter and end up in “B grade” accommodation. For example, Sugar Gliders trying to live in the fronds of banana tress, Feathertail Gliders turning up in the electricity boxes on top of power poles, microbats trying to sleep in mailboxes and our seldom seen little Antechinus (our native mouse) trying to raise its babies in sock drawers, and even kitchen stoves. This is far from ideal as many of these animals will perish in their hazardous homes. Microbats make up to 20% of all Australian mammals, comprising over 60 species mostly roosting in colonies to maintain temperature and humidity. Over 50% of Australia’s microbats are “tree-dwelling”, which mean they, like many mammals are very dependant on tree hollows. A well made nesting box will last 10 years or more. 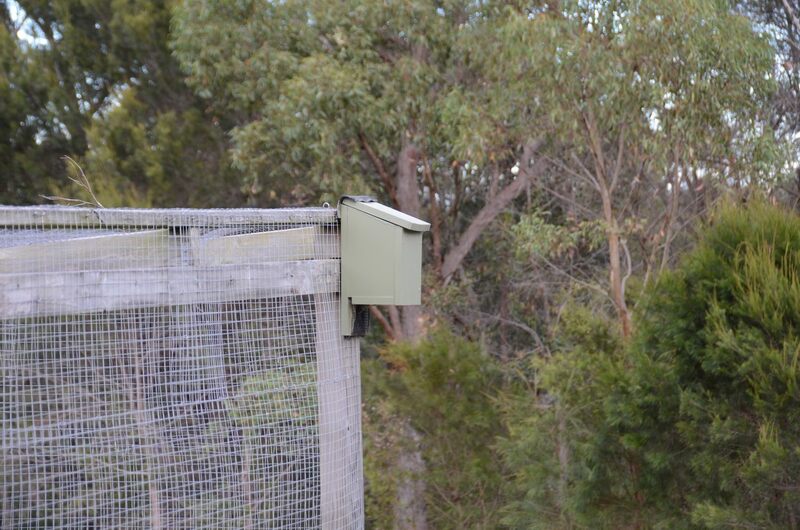 Appropriately placed, boxes can be a home for up to 50 microbats. 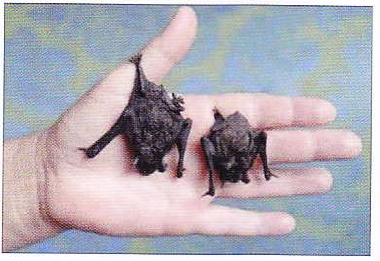 When you consider that a single microbat can consume one half its own weight in insects a night, up to an incredible 500 insects per hour, there is a distinct advantage to having a healthy population of these little critters around your house or farm. The provision of artificial roosts should not be an excuse to allow the removal of native forest but it will help native animals survive.